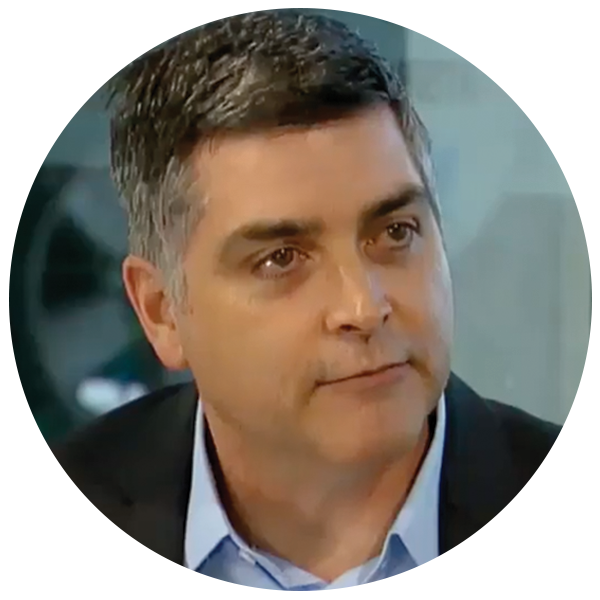 Sean Martin is an information security veteran of nearly 25 years and a five-term CISSP. Sean is the co-founder and editor-in-chief @ITSPmagazine where he oversees all aspects of the editorial elements of the online publication. Sean is also a speaker, moderator, and podcaster, with a mission to help raise awareness for cybersecurity in all aspects of our lives. In keeping with the education theme, Sean can also be found instructing students on risk management and security analytics as an Advisory Board member and Adjunct Professor at the Pepperdine Graziadio Business School in Malibu, CA. Sean's articles have been published globally covering security management, cloud computing, enterprise mobility, application security, data integrity, InfoSec awareness and education, bug bounties, governance, risk, and compliance — oftentimes with a focus on specialized industries and sectors such as government, finance, healthcare, insurance, legal, manufacturing and the supply chain. Sean will be leading a year's worth (probably more) of webcasts as ITSPmagazine partners with industry luminaries from around the world that have the first-hand experience and the expertise to help us raise awareness for this massive, underserved group of companies. Join Sean and other top industry experts and executives for an interactive session, exploring the realities of how it’s becoming increasingly important to have a strategy and process for assessing risks and their potential impact on your business. Join Sean and this panel of industry experts as they share their experiences and thoughts on one of biggest security conferences in the world, Black Hat in Las Vegas, along with their expectations from this year's event. ITSPmagazine are preparing a series of live-streaming webcasts in partnership with BrightTALK. Sean will be organizing the moderators for all of these live panels and will be moderating the Beyond the Breach panel himself.